TDS Racing will enter the Asian Le Mans Series this year with a brand new Norma M30, and then the European Le Mans Series in 2017. 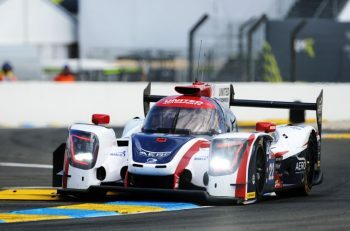 The team, which was revealed at the launch of the M30 as the first customer, has stated that the P3 programme will run parallel with its LMP2 ELMS programme. 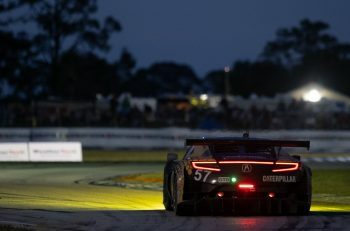 “We decided to enter Norma M30s and are delighted to work alongside Norbert Santos on the new LM P3 project,” said TDS co-owner Xavier Combvet. 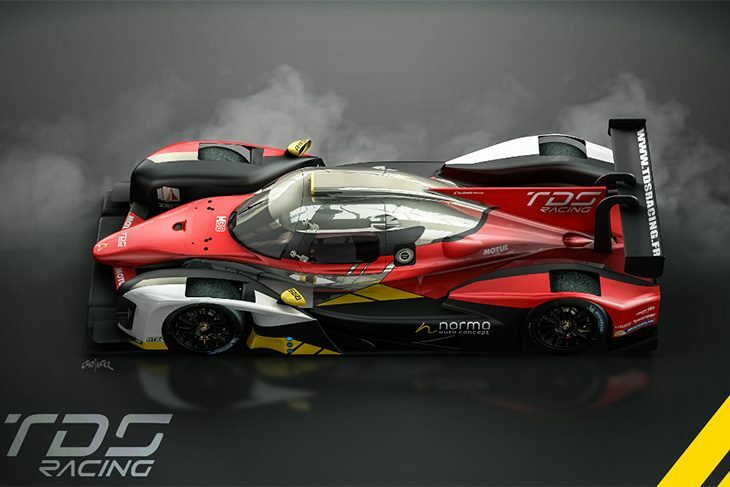 “We strongly believe that with the Norma M30, competitiveness will be in our hands. 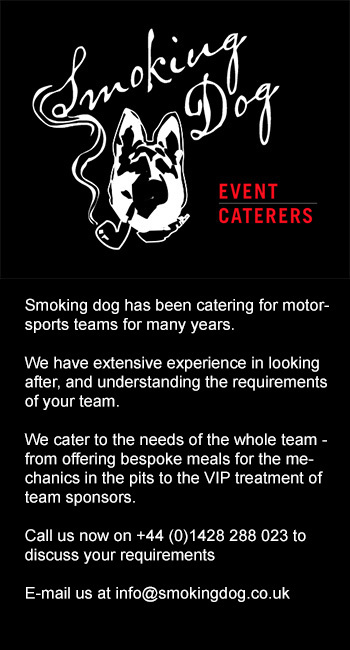 Our objective is to train drivers and to prepare cars to win races. “We will start this new programme in Asia this coming winter (AsLMS) and go on in the 2017 ELMS. We want to create a true driver training pyramid to help them succeed at the highest level of endurance racing. The 2016/2017 Asian Le Mans Series kicks off at Zuhai, China on the 28th-30th of October this year.